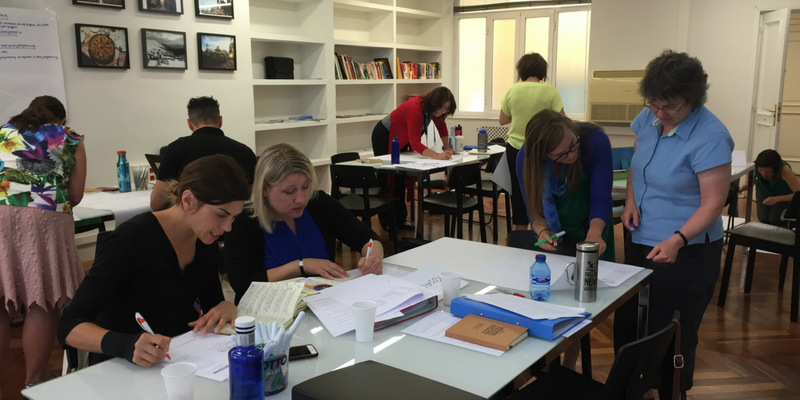 True North Intercultural provides training, tools, and support to empower busy educators, committed to making a positive impact in the world, to facilitate deeply transformative intercultural learning experiences (abroad and at home). 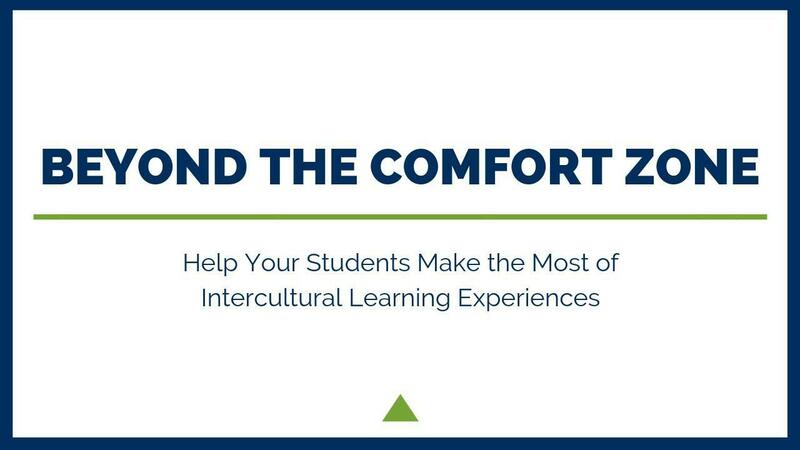 Enroll now to better help your learners move beyond their comfort zone and make the most of their intercultural and experiential learning opportunities! Founder and Chief Intercultural Educator of True North Intercultural, Tara possesses a unique combination of breadth of experience in the field of international education and depth of understanding of the process of developing intercultural competence. 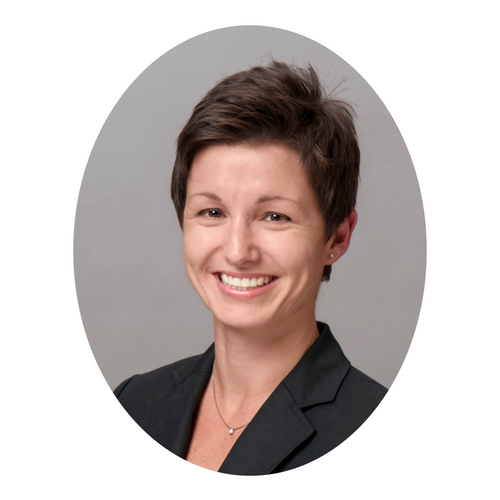 She is passionate about helping people learn and grow through intercultural experiences. "Tara designed and customized an accessible training program that provided self-reflection, enough theory and specific strategies to demonstrate its value and immediate impact. In fact, most faculty reported they used their new knowledge in their diverse classrooms in the following week." "The balance of instruction and activity was really nice. I felt like I was learning or re-learning all day and challenged at just the right level. I appreciate your willingness to engage with all of the participants' questions, even the tough ones. It speaks highly of your professionalism and thorough knowledge on this subject. Thanks!" "I was so impressed at how well [Tara] organized the seminar. Academics can be a little feisty and she did an excellent job of walking the fine line between letting divergent opinions be heard and reigning in attitudes and comments that would distract from the educational objectives. The activities were intellectually engaging and educationally purposeful. At the end of the week, I felt like I had an arsenal of tools in my intercultural tool belt as well as the expertise to use them well." 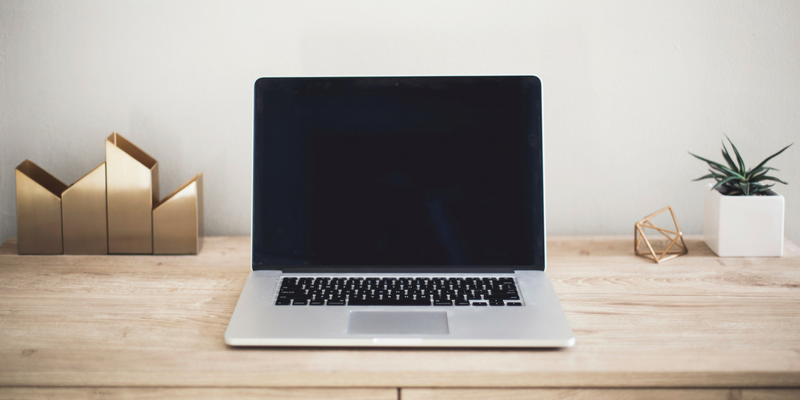 "Once again, Tara, a module from your work has been immediately applicable to real-life situations for me—even when at first I was feeling overwhelmed and too busy to reflect on it. As I sit here this evening finishing up my field work, I realize how much better I feel after completing this reflection." "This is my first online class and I got so much out of it. I was hoping to come away with a beginning framework of intercultural communication and I feel like I definitely got that and more." 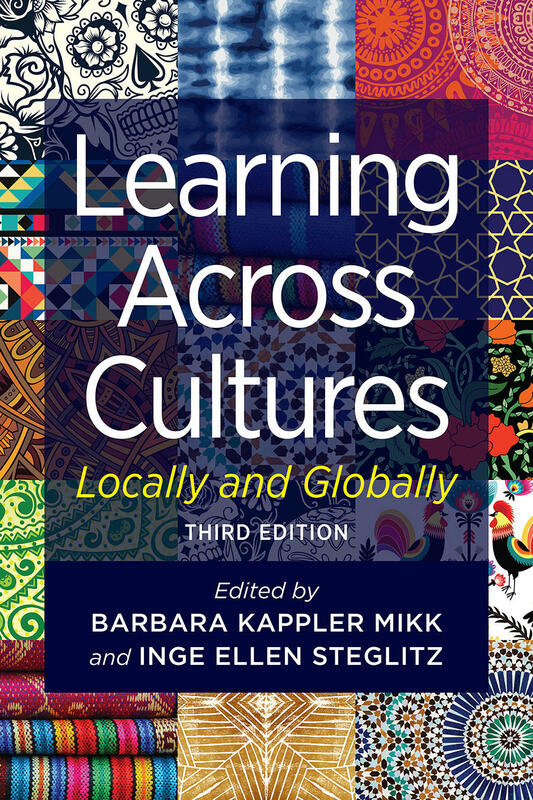 Learning Across Cultures: Locally and Globally is now available from NAFSA/Stylus. I was honored to be invited to write the chapter entitled, "Design and Pedagogy for Transformative Intercultural Learning" (click here to read an excerpt on designing intercultural learning objectives).